Our client Subway is the proud sponsor of several organizations and events around the upper Midwest. 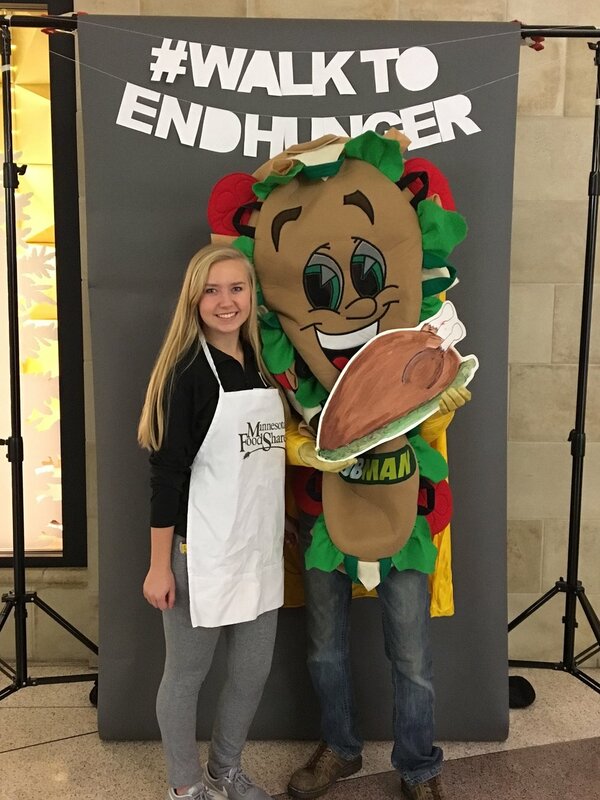 As Subway’s agency of record in nine markets, we aspire to find unique and fun ways to enhance the restaurant’s participation in various happenings, which led to introducing the Subman mascot to a variety of audiences. This year in the Twin Cities market alone, Subman has been spotted at numerous Minnesota Twins games (sometimes even throwing out the first pitch), University of Minnesota Gophers sporting events, and the Subway Bedrace for Bridging. Most recently, Subman made an appearance at the North Dakota State University Bison homecoming football game where he took pictures with tailgaters and helped give out more than 1,000 prizes to lucky wheel spinners. He also brought sandwiches, Frito Lay chips and Coca-Cola goodies for hungry tailgaters. Next time you’re out and about, look for Subman – you never know where you may spot him!